Dancing Derek offers social dance classes to groups of children and adults (City and North Cork locations) or privately for individuals and couples (including those wanting first dance wedding lessons or second dance wedding lessons for wedding couples and their bridal parties), in a fun and relaxed atmosphere. Dance is for everyone; come as you are, get into the music and move on the dance floor. The greatest dance begins with just one step. I am so looking forward to getting to know you at one of my classes! 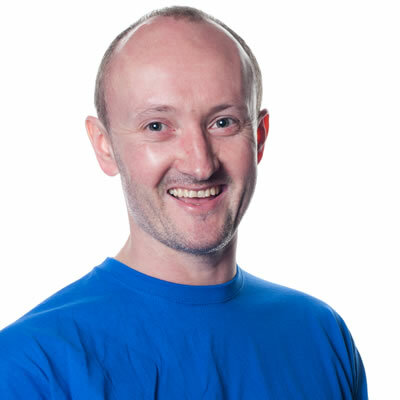 To date, Dancing Derek has trained in Ballroom, Latin American, Old Time Dancing and received numerous certifications in Ireland and the UK including International Dance Teachers Association. He has also trained as a Zumba Fitness Instructor and choreographer through the Zumba Academy. The Zumba Academy are associated with the Aerobics and Fitness Association of America and many top national and international fitness facility chains and organizations.